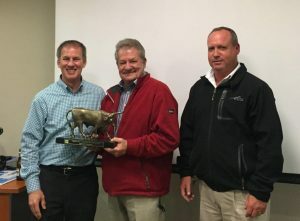 Every year The Toro Company evaluates each of the company’s many worldwide distributors on performance, business health, customer care and customer service. Only the very best are considered for to be worthy of consideration of the main award, and the eventual winners can consider themselves to be on top of their games. 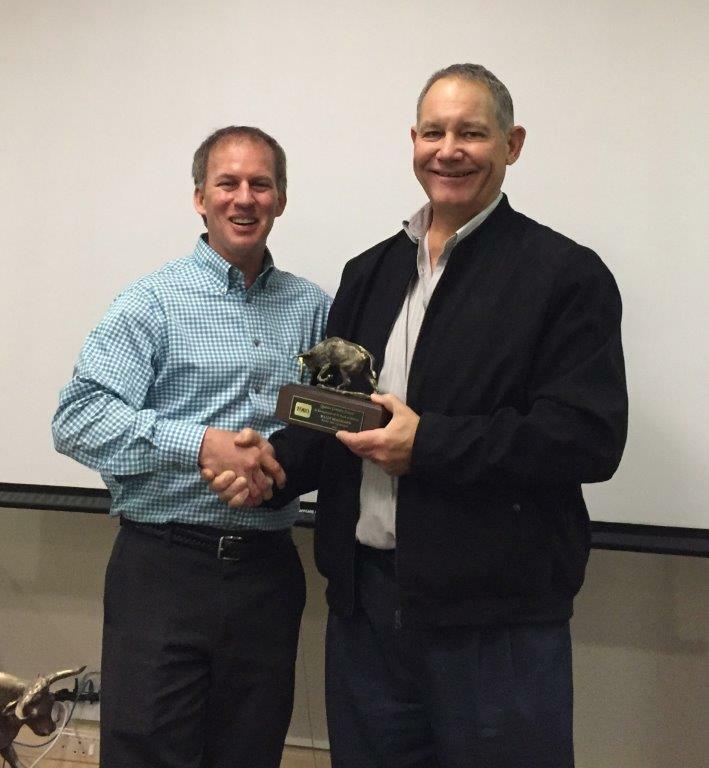 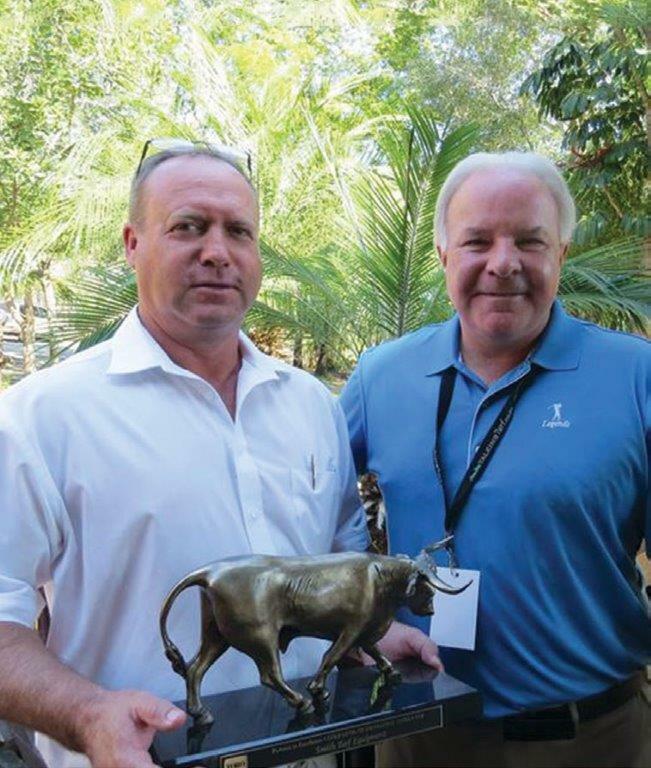 Smith Turf, a division of Smith Power, was awarded with Toro’s prestigious Distributor of Excellence Award, the second time that the South African company has been deemed worthy of this honour. 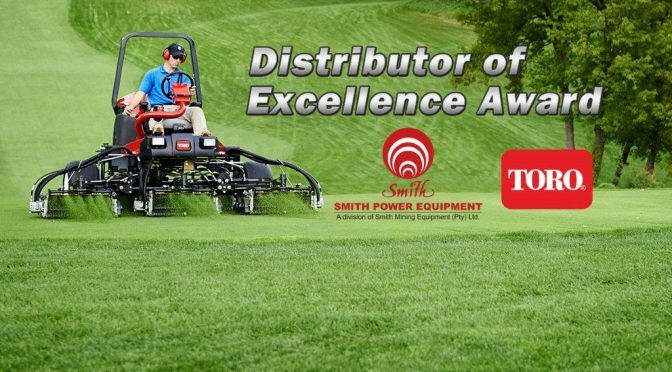 Toro’s Distributor of Excellence Award was first introduced in 1984, to recognise the highest performers among the company’s distributors. 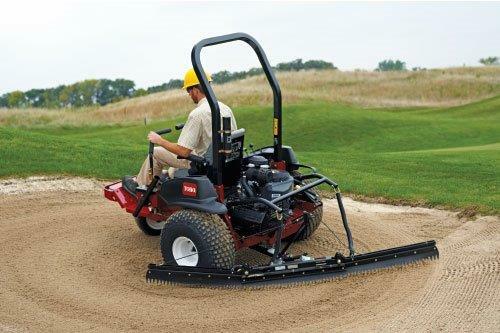 The giant manufacturer of turf maintenance equipment has approximately 50 distributors in the US, and 100 international distributors spread over 90 countries. Each year this Award, considered to be Toro’s ultimate accolade, is presented to one company in each of the four global geographic regions: United States, Europe/Middle East, Asia Pacific and Canada/Latin America. 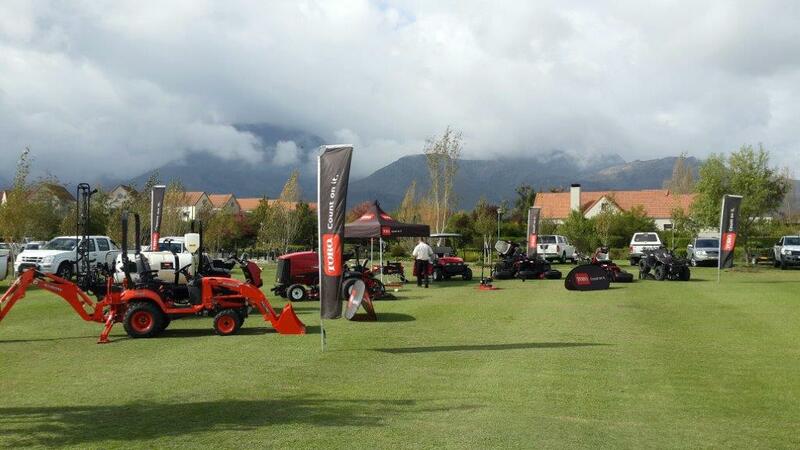 Contact Lionel Coetzee on email: LCoetzee@smithpower.co.za. This article was featured in the Golf Industry – August 2016. 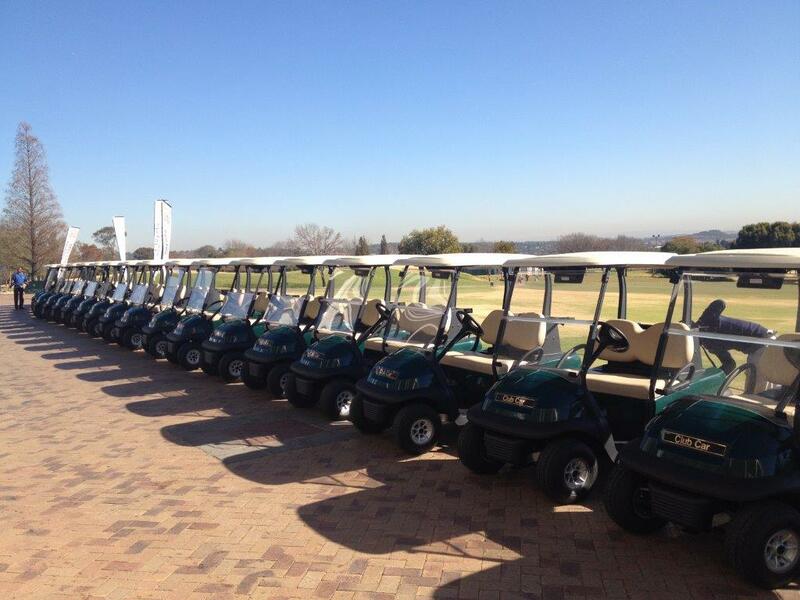 Contact Smith Power Equipment on 011 284 2000 for more information.